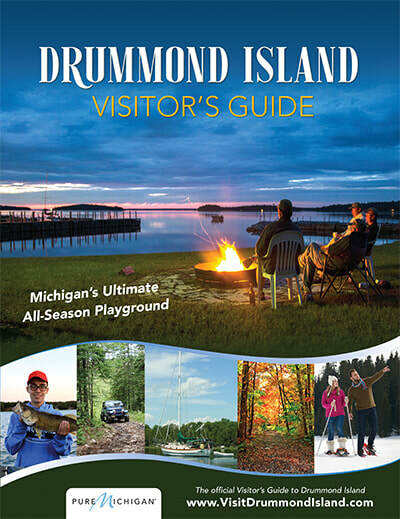 Drummond Island has 100 miles of ORV/ATV trails, all situated on state land. 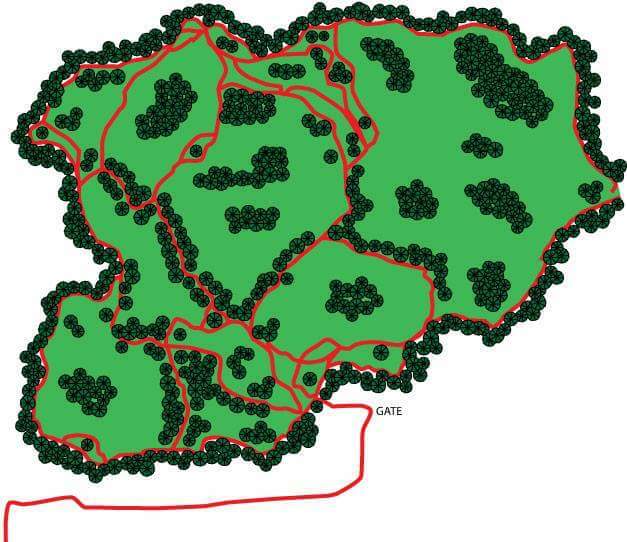 Our trails are open from April 1 to December 1 (must have Michigan DNR ORV sticker where applicable). In April, trails will be muddy in certain areas. Winches, lifted jeeps, and/or buddy riding is recommended. 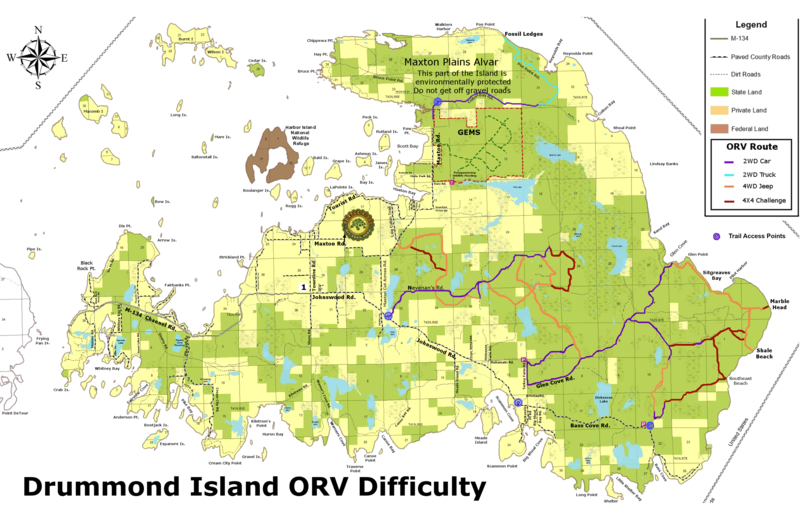 Drummond Island Tourism Association will provide both the ORV Trail Difficulty Map (detailing the difficulty of the trails) and the Drummond Island ATV and ORV Trail Map (Recreation Map) in welcome bag. Our Scavenger Hunt can easily be combined with any of the other rides. 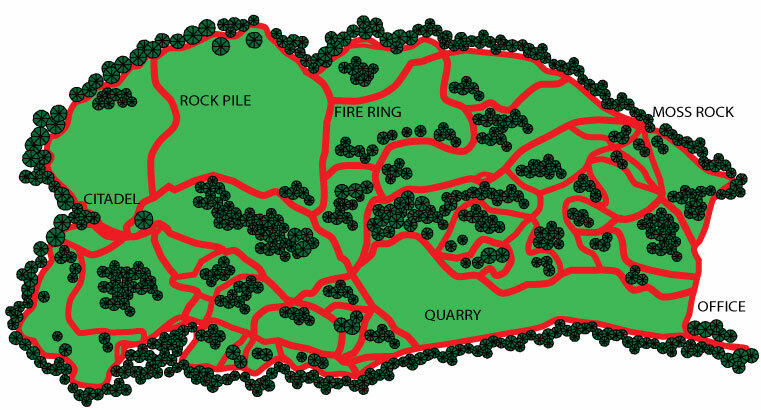 It will be concentrated at area businesses and select scenic spots around the island. Selfies are collected and turned in. You must enter a minimum of 15 pictures to be entered into the drawing. Prizes will be awarded at the Drummond Island awards ceremony.